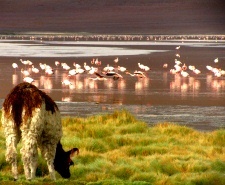 Terra Andina Bolivia is a local travel agency located in Bolivia. 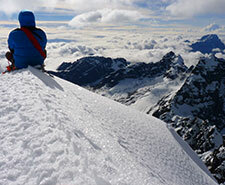 We operate unique private tours: trekking, climbing, adventure and cultural trips through Bolivia but also extended to Peru, Chile, Argentina and Brazil. Our mission is to build a tour that will make your visit a unique experience while meeting your expectations. Whether you are seeking a cultural trip where you can have genuine encounters with the local population, an adventurous one where you can trek or climb in the Cordillera Real, or a relaxing trip with luxury accommodations, we will share our knowledge and passion for the country to customize a trip specially tailored to your needs. Our goal is to offer safe, reliable, and secure tours, individually customized for each of our clients, with the highest-quality service at the best possible price. 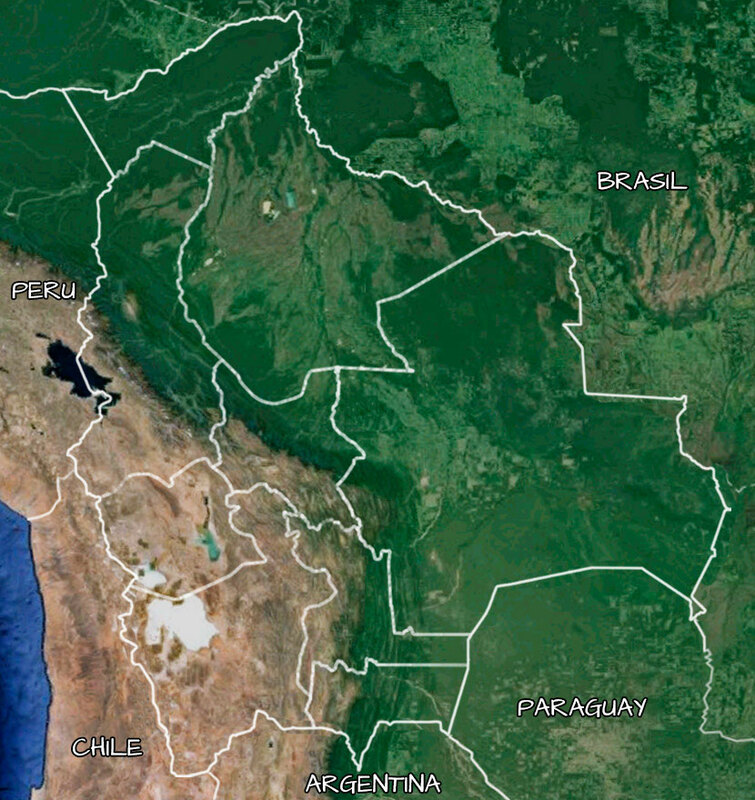 From monday to friday, from 15:00 to 19:00 and 20:30 a 00:30 (Greenwich time), an english-speaking specialist will respond to your questions in live from Bolivia. In one stay, discover the most important Bolivian landmarks from the Titicaca Lake to the Uyuni Salt Flats. Ride across the deepest parts of the Altiplano with our 4x4 tours from the multicolored lagoons to the Sajama volcanoes, crossing the world's greatest salt desert ! Looking for a new challenge? 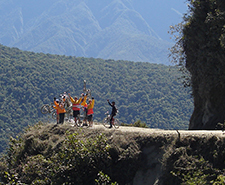 Discover our tours through the Andes Mountains for fans of fresh air and wild spaces ! 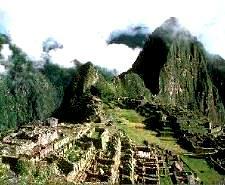 Peru, Chile, Argentina, Ecuador,… the best option to visit several countries in one trip in South America. 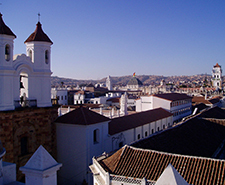 Visit Bolivia through its cultural history from the imperial cities of Potosi and Sucre to the Jesuit missions in the region of Santa Cruz. 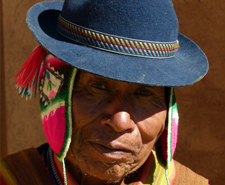 Encounter a side of Bolivia rarely seen with the Tuni community in the Cordillera Real or with the Kallawayas healers. 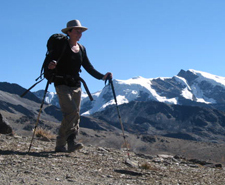 Enjoy the best walks, hikes and treks in Bolivia with Terra Andina ! 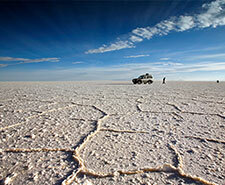 Take a look at the infinite beauty of Bolivia.